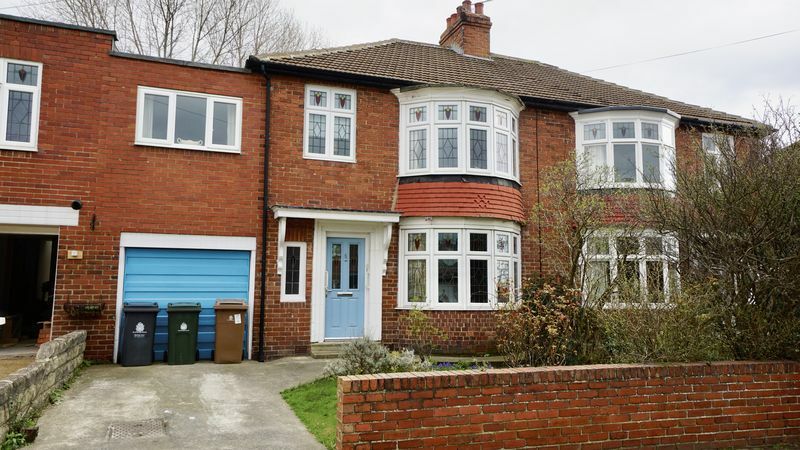 An excellent opportunity to purchase this extended semi detached house situated in a popular and sought after location within easy reach of all local amenities including good schools, shops, the DWP and Four Lane Ends metro station offering easy access to all parts of Tyneside. 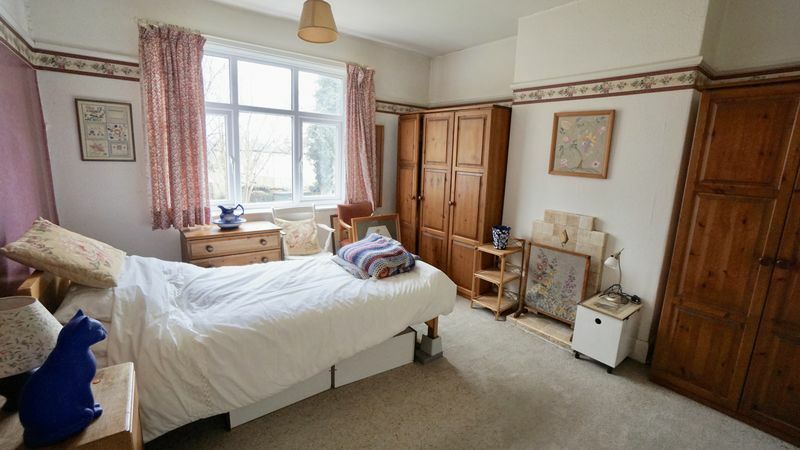 Benefits include recently installed gas central heating with combination boiler, UPVC double glazing and some original features have been retailed, however the property does require some general updating and re-decoration with has been reflected in the asking price. 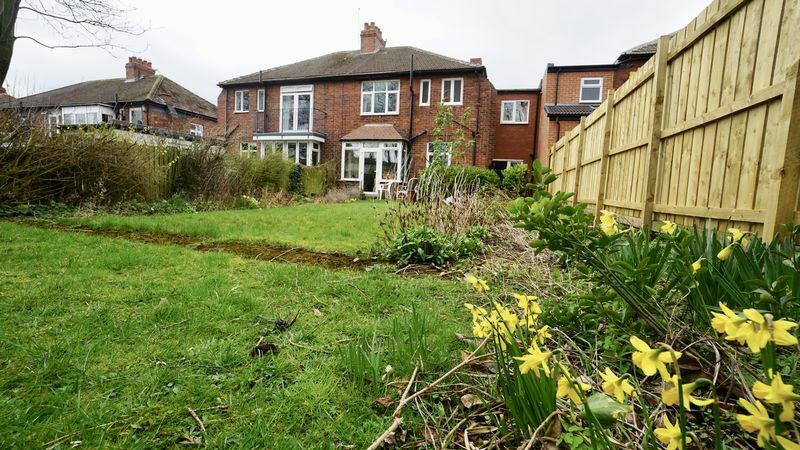 The accommodation briefly comprises: entrance lobby and hallway, two separate reception rooms, kitchen, four bedrooms and bathroom with separate W.C. Externally there is a front garden area, single attached garage and generous garden to the rear with lawn and patio area. Available for sale with no upper chain. An early viewing is recommended. Main composite entrance door into lobby. 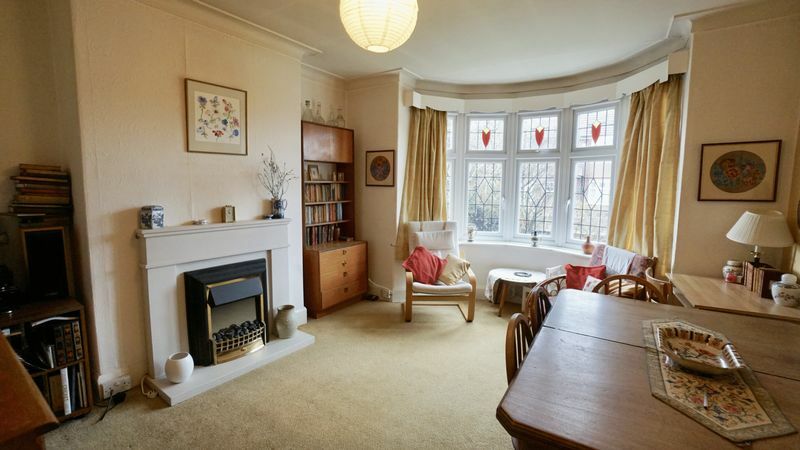 Fireplace with electric fire on hearth, central heating radiator, coving. 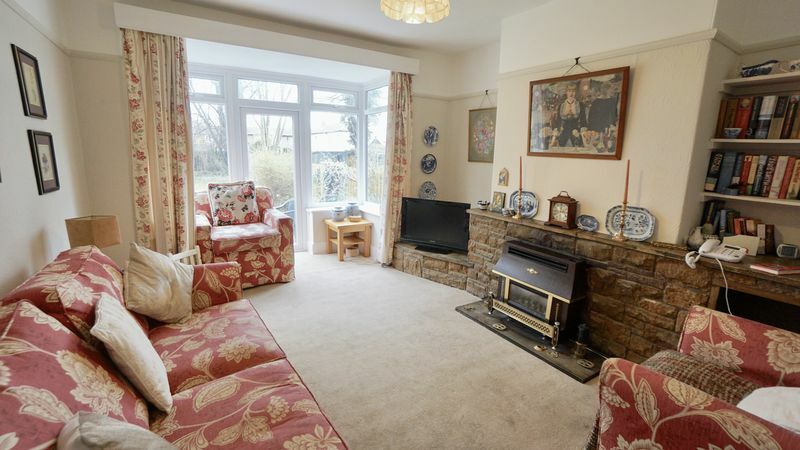 Bay style window with central door leading to rear garden, feature stone fireplace with gas fire on hearth, central heating radiator, coving. 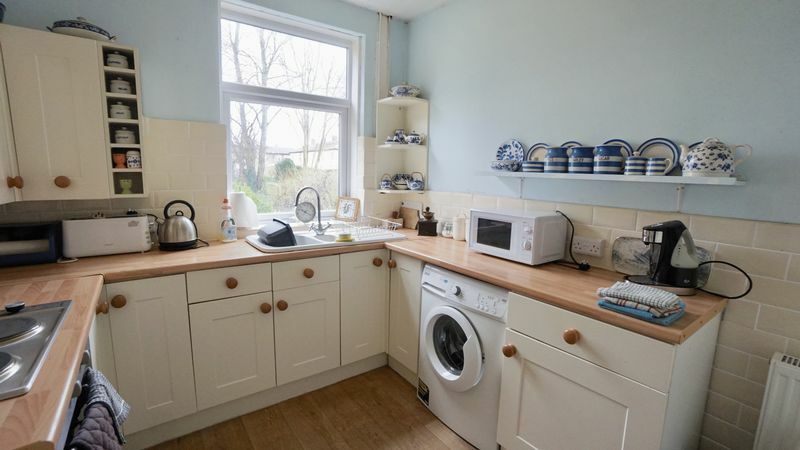 Fitted with cream fronted wall and base units with matching laminated wood effect work surfaces, white sink and single draining uni with stainless steel mixer tap, part tiled walls, plumbed for automatic washing machine, built in stainless steel electric oven and electric hob, pantry, central heating radiator, door into garage. 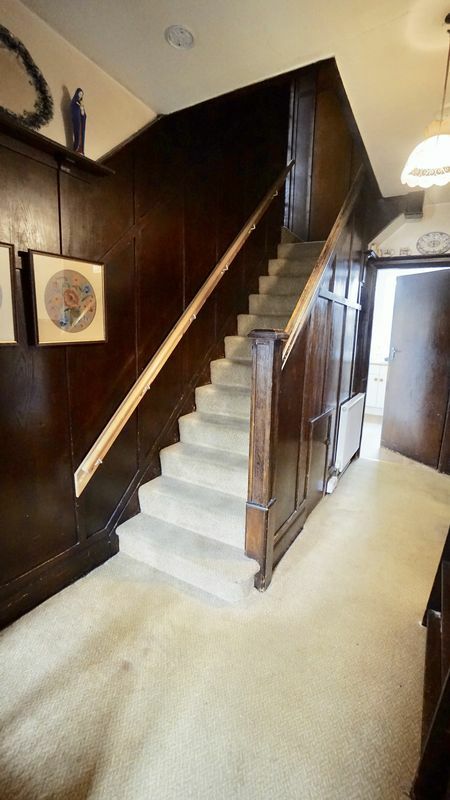 Panelled walls, access to loft. 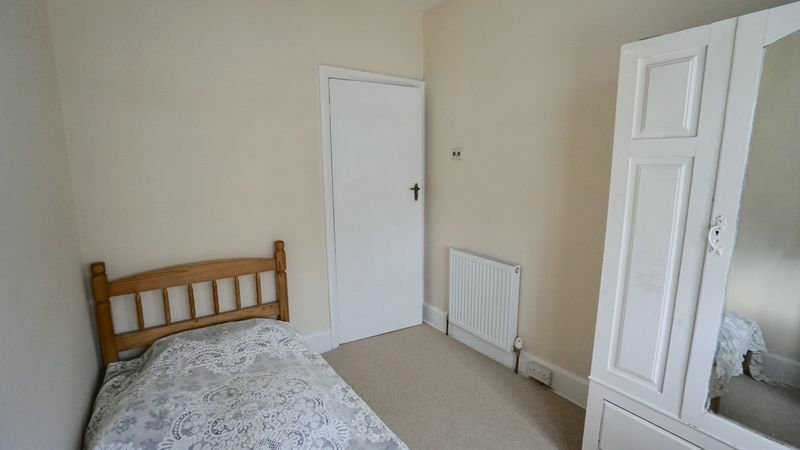 Two double fitted wardrobes with top cupboards, decorative tiled fireplace, picture rail, central heating radiator. 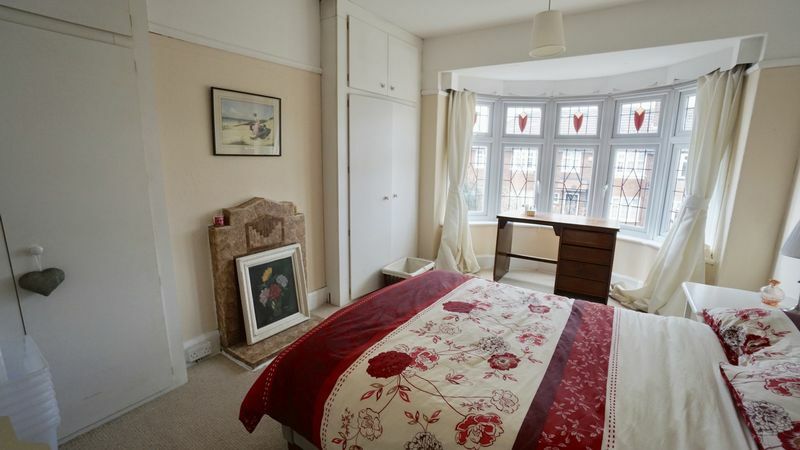 Decorative tiled fireplace, picture rail, central heating radiator. 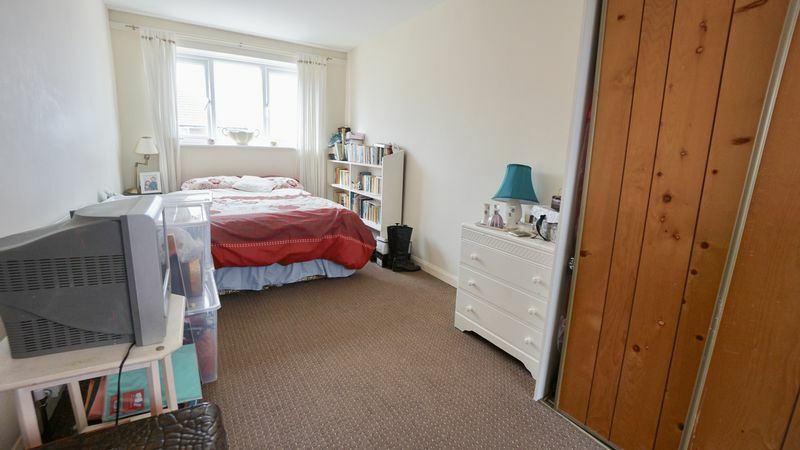 Double fitted wardrobe with sliding doors, windows to both front and rear elevation, central heating radiator. 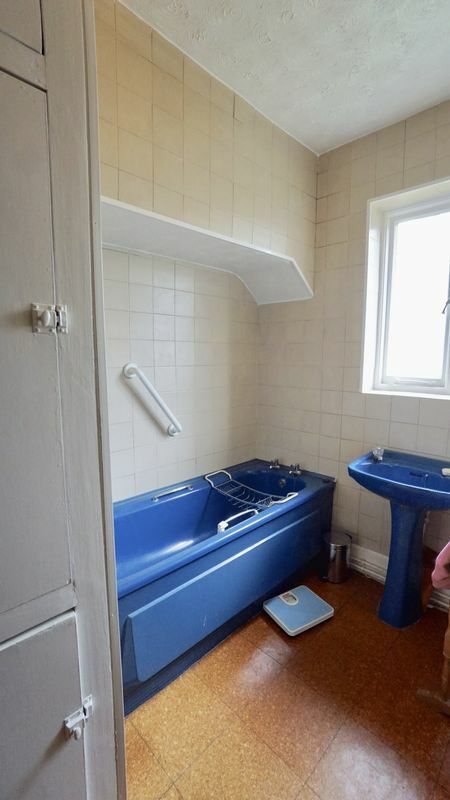 Coloured suite comprising panelled bath, pedestal wash basin, tiled walls, cupboard, central heating radaitor. Front garden area and driveway to single garage. 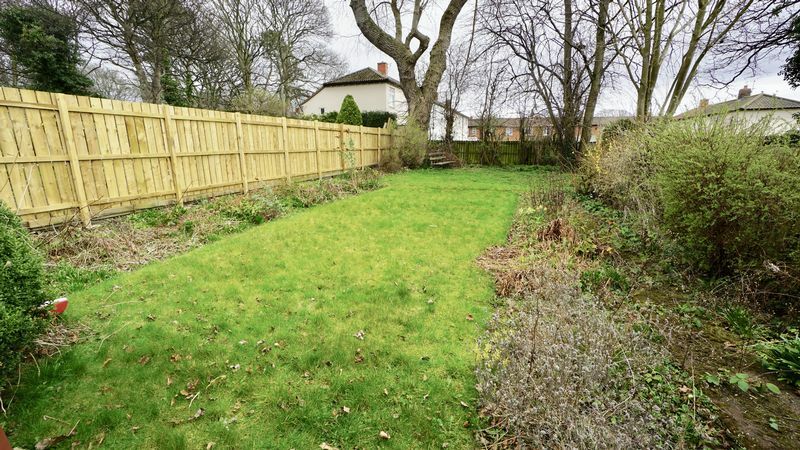 Generous garden to the rear with lawn and patio area. With up and over door, wall mounted Worcester combination boiler.